Shhhh. Listen closely. Do you hear that? It's the sound of thousands of developers and modders salivating. Though the system images for Google Glass have been available for some time (thanks in no small part to this humble establishment), Google has decided to take the guesswork out of backups and modifications for their wearable tech. The Google Developers website has a brand new Downloads section for Glass, complete with the latest factory image (XE5) and a bootloader. Have you modded your Galaxy Nexus a little too much? Do you have the boot loop blues? 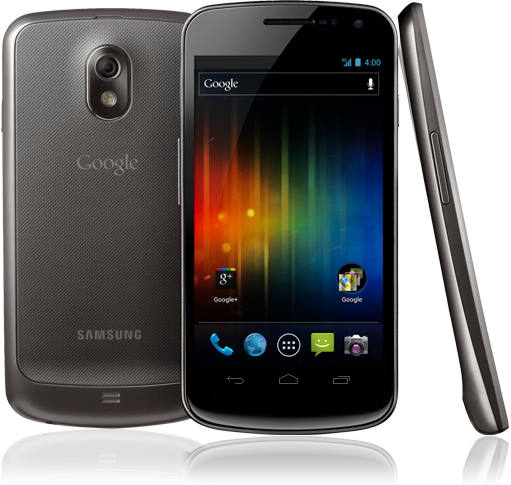 Google is here to help with an official Galaxy Nexus image. Flashing the image will wipe out your Nexus and return it to it's original, stock state. You can get your factory fresh copy of Android 4.0.1 right here. The archive contains the bootloader, baseband, and the system files. Install instructions are the usual ADB shenanigans, full details from JBQ himself can be found here.